In collaboration with our Dutch Friends from the "NL Borrel" we invite you to a ‘London Summer Boat Tour’, a fun and summery boat trip along the river Thames on Sunday 31 August. Enjoy a drink at the bar or on the upper deck and take in the best of the London landmarks: the Houses of Parliament, London Eye, Oxo Tower, Tate Modern, past the 'wobbly bridge', Tower of London, Tower Bridge, Canary Wharf, the Cutty Sark, and Old Royal Naval College in Greenwich. A DJ will add to the atmosphere, and it will be a great opportunity to mingle. You won't be able to buy a ticket at the pier; do bring a printout of your Eventbrite confirmation. 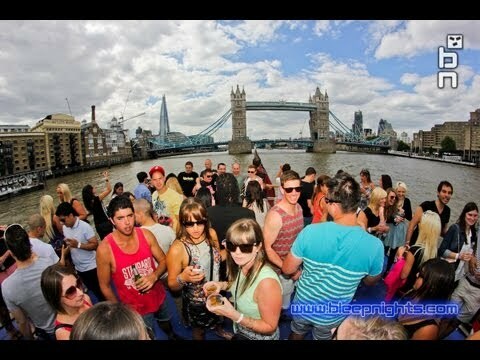 We hope to see you all on the Party Boat!